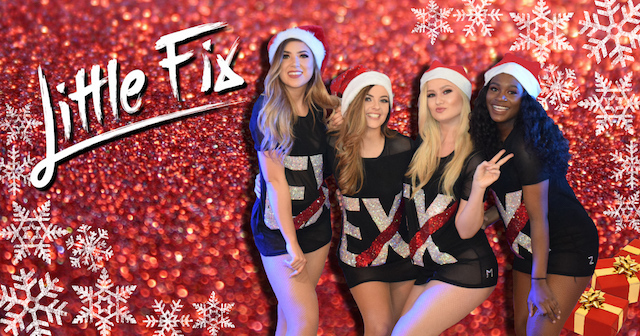 Join us for a festive treat with Little Fix , The UKs No.1 Little Mix Tribute . Sing and dance along to all Little Mix's greatest hits and a few festive tunes. There will be a meet and greet and photo opportunities too.